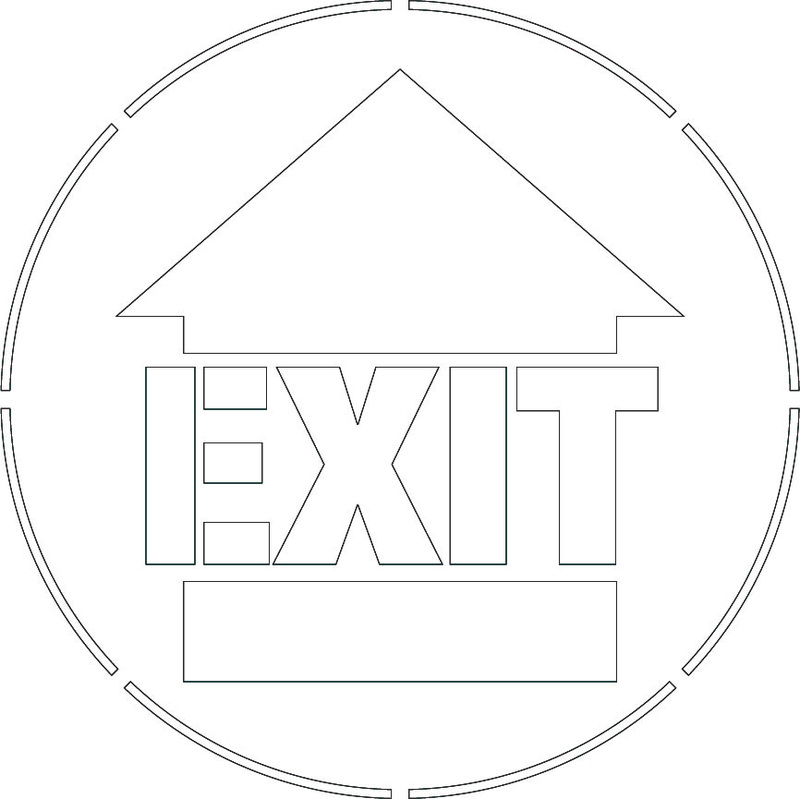 Using a stencil that says, “Exit” is a great way to help people to know where the exits to the facility are located. You can use this stencil right near doorways that lead to the outside of the building so people always know which doors go outside and which don’t. Another nice option is to combine this stencil with an arrow stencil to help guide people toward the nearest exit. No matter which option you choose, this is an excellent way to help ensure people can’t find their way out of the facility when they need to. Using the stencil is extremely easy too. You can just put it down on almost any type of flooring and paint over it so that the resulting image will clearly say exit for people in the area. You can paint with any color you want so it matches your visual communication strategy.